Come commence in the company of professionals local and afar, as we celebrtae and associate to the background of live music and artitisc history. Enjoy complementary wines, alongside an assorment of hors d'oeuvres, while entertaining lite conversation amongst exceptional indiviauls from all walks of life. 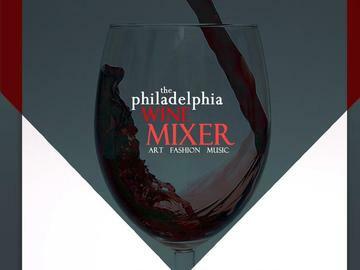 This event will also showcase a fashion demonsrtation by some of Philadelphias most talent desginers and stylist.